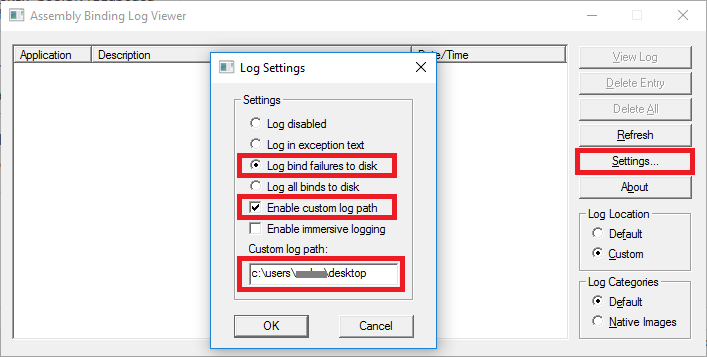 Demonstrates how to create a context menu that is shown when right-clicking on a toolwindow. 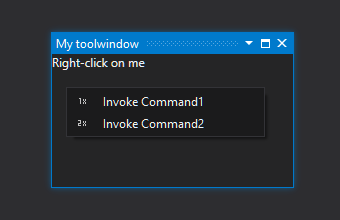 To show the toolwindow click the View > Other Windows > My toolwindow command. 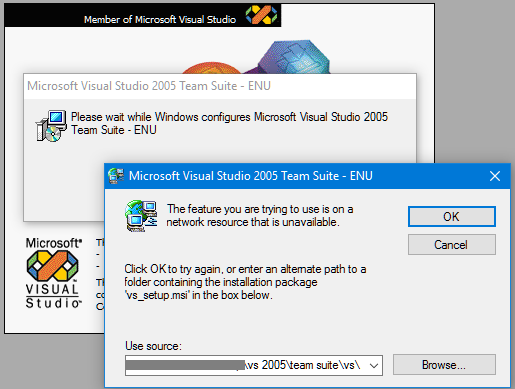 That is, in this case we don’t want to add a menu entry to an existing context menu, but we want to create a whole context menu with entries to be shown when right-clicking on something, typically a control of a modal dialog or a toolwindow that belongs to our package. The first one is using automation (EnvDTE): you create by code a commandbar that you show using the CommandBar.ShowPopup method. 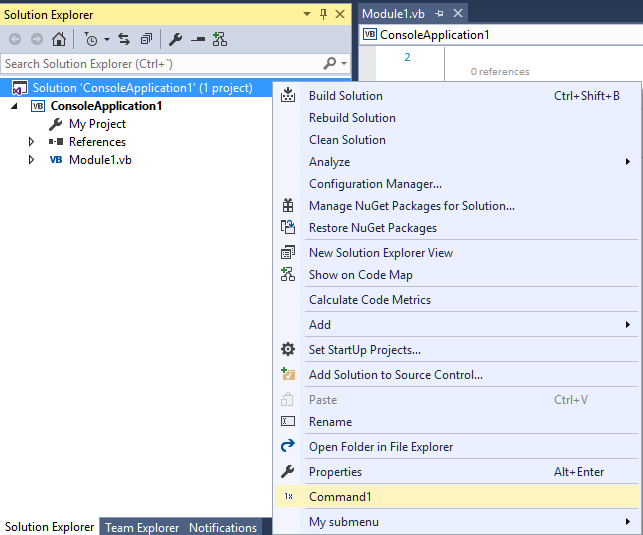 This was the only approach for add-ins and you have a sample in the article HOWTO: Create a context menu using a Visual Studio commandbar popup from an add-in. 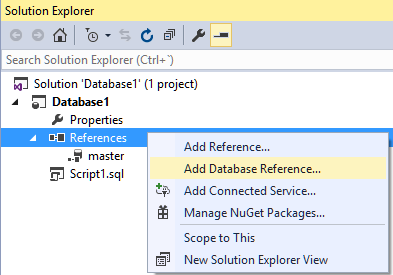 Since packages can use DTE, this approach is suitable. The commandbar can even have menu entries without an underlying command. But this approach is not the focus of this post. The second one, only for packages, is using a .vsct file. 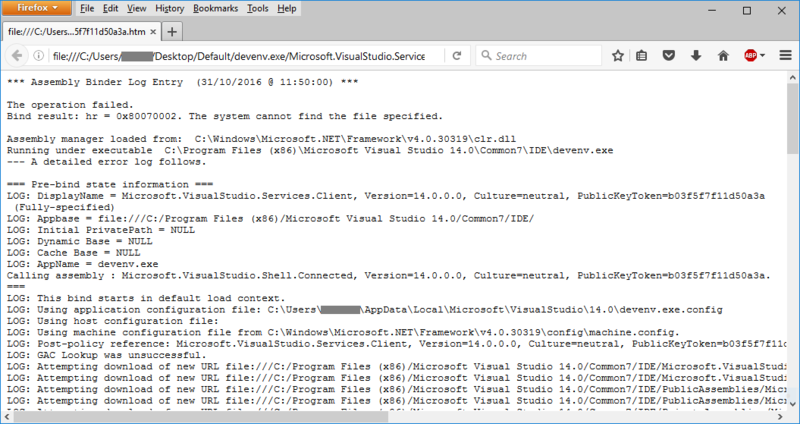 The Menu element of the .vsct file can be of several kinds, and one of them is “Context”. Then you add commands to it through a group, like any other type of menu. But how is shown?. You need to use either the IOleComponentUIManager.ShowContextMenu method or the IVsUIShell.ShowContextMenu method. 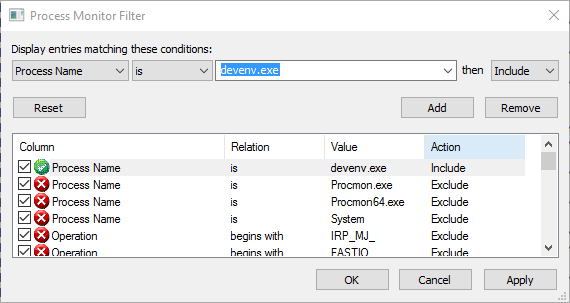 I have used the latter method, which receives several parameters such as the Guid of the command set, the Id of the context menu (both defined in the .vsct file) and the point where to show it. 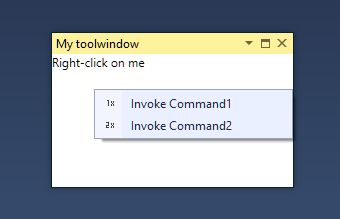 Clicking the command that shows the toolwindow. 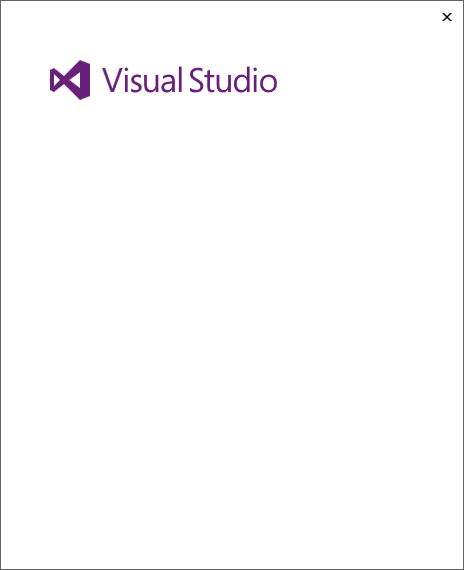 Automatically when Visual Studio is launched if the toolwindow was shown when Visual Studio was closed the last time. 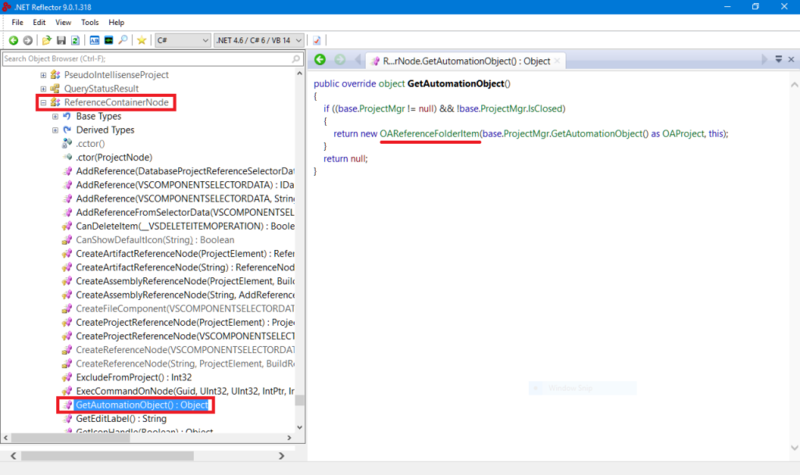 Visual Studio is smart enough to know the package owner of the toolwindow to show, then it loads the package and shows the toolwindow. 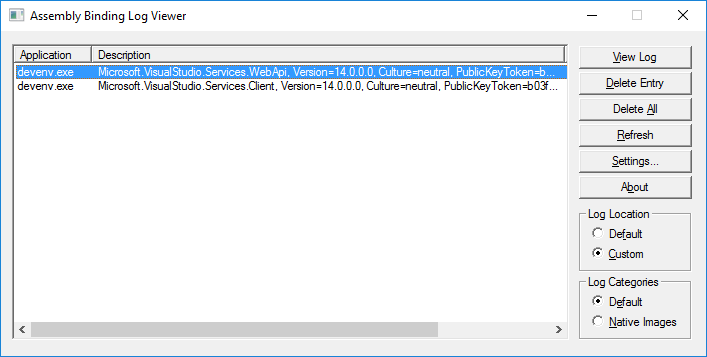 They use what I consider best practice: the use of the CommandPlacements section in the .vsct file for centralized place to set parent-child relationships. 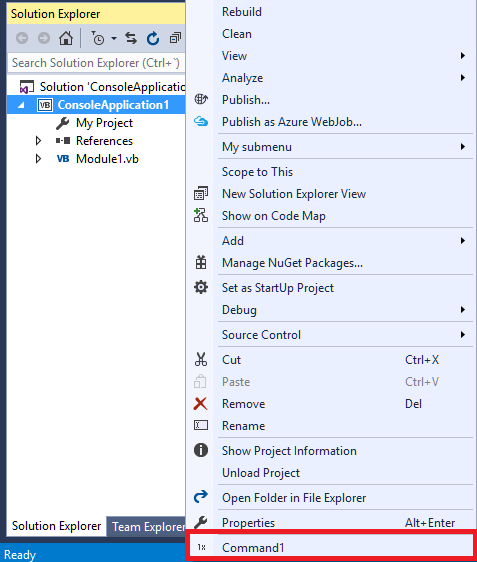 Demonstrates how to create a toolbar. Demonstrates how to create a top menu. 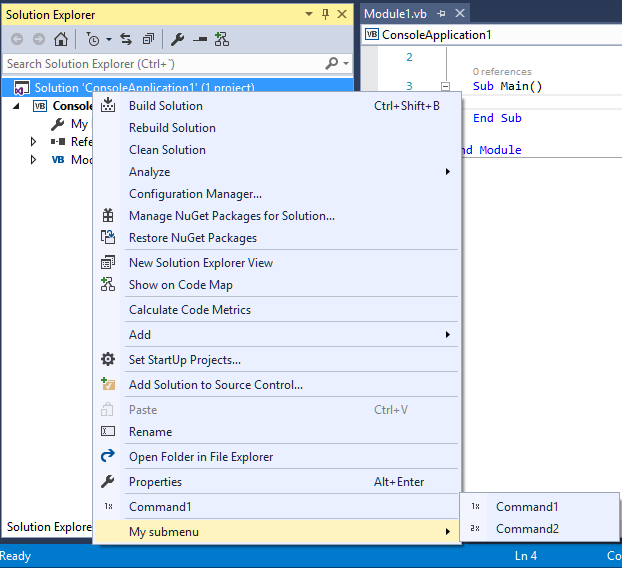 Demonstrates the use of the CommandPlacements section of the .vsct file to place a command inside a new group on a submenu inside a new group on the Solution context menu and on the Standard toolbar. 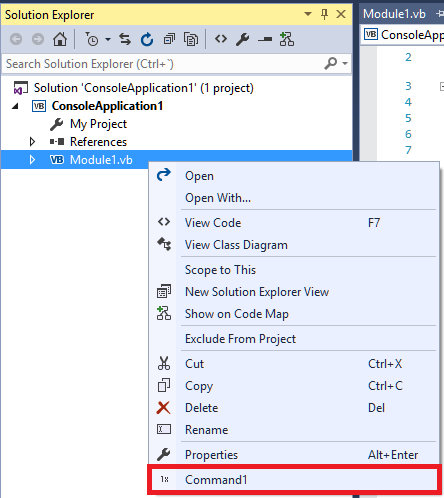 Demonstrates the use of the CommandPlacements section of the .vsct file to place a command inside a new group inside the Solution context menu. 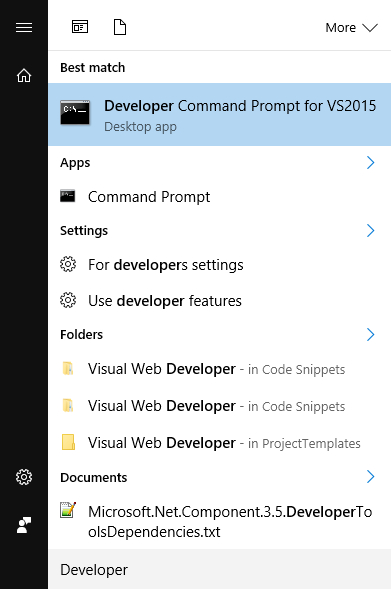 Demonstrates the use of the CommandPlacements section of the .vsct file to place a command inside a new group on the context menu of a Windows project, Web project, or multiple projects selected. 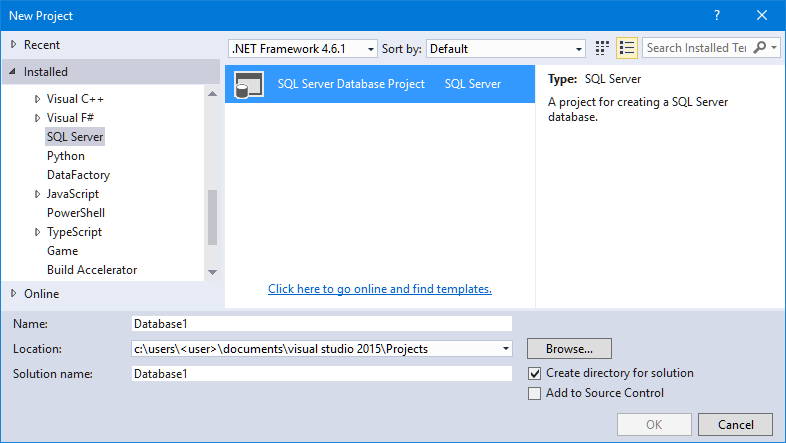 Demonstrates the use of the CommandPlacements section of the .vsct file to place a command inside a new group on the context menu of a file or multiple files (belonging to the same project, or to different projects). 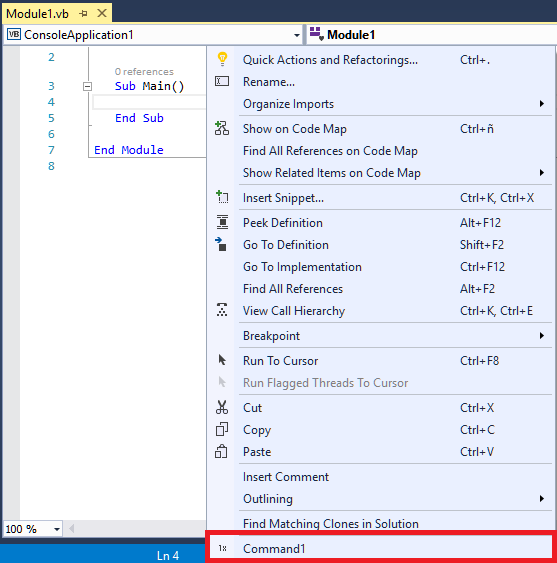 Demonstrates the use of the CommandPlacements section of the .vsct file to place a command inside a new group on the code window context menu.